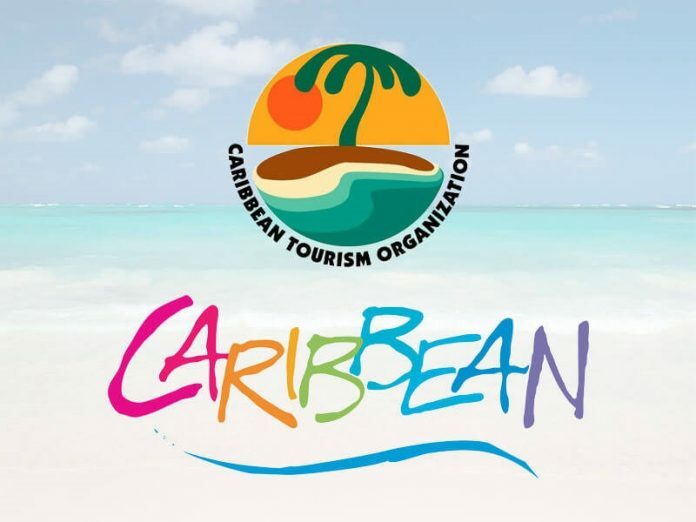 career in one of the largest industries globally can now apply for grants from the Caribbean Tourism Office (CTO). efforts to rebuild, there is clearly a need for more professional to enter the industry. He said the CTO’s Scholarship grant is an excellent opportunity for St Maarten Caribbean nationals who would like to pursue higher education and careers in the tourism industry. The Grant provides opportunities for Caribbean nationals to pursue studies in the areas of tourism, hospitality and language training. The CTO Foundation selects individuals who demonstrate high levels of achievement and leadership both within and outside the classroom and who express a keen interest in making a positive contribution to Caribbean tourism. the programme are event management, interior design, medical tourism, architecture, sports, culture and heritage along with environmental protection and preservation. The deadline for submitting entries is Friday, 19 April at 11.59 p.m. Pacific Time. Late applications will not be accepted. All applications must be submitted online and will not be received via mail, email or fax. For information or to apply, please visit, https://ctoscholarships2019.pgtb.me/VQFjkj. Scholarship winners will be announced on Sunday, June 30, 2019. Audrey Palmer Hawks Memorial Scholarship (US$5,000); Bonita Morgan Memorial Scholarship (US$5,000); CTO Foundation/Zelman Style Interiors Scholarship (US$5,000); CTO Scholarship Foundation/Delta Airlines Scholarship (US$5,000); CTO Scholarship Foundation First Degree Scholarship (US$5,000); Master’s Degree Scholarship (US$5,000); Study Grant (US$2,500).